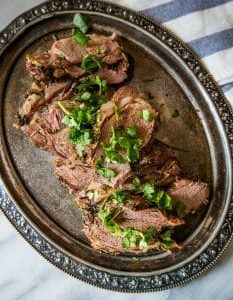 Easy one pot Easy Braised Leg of Lamb Recipe is rich, hearty, and delicious – full of flavor that is perfect for a fancy dinner party or holiday dinner. 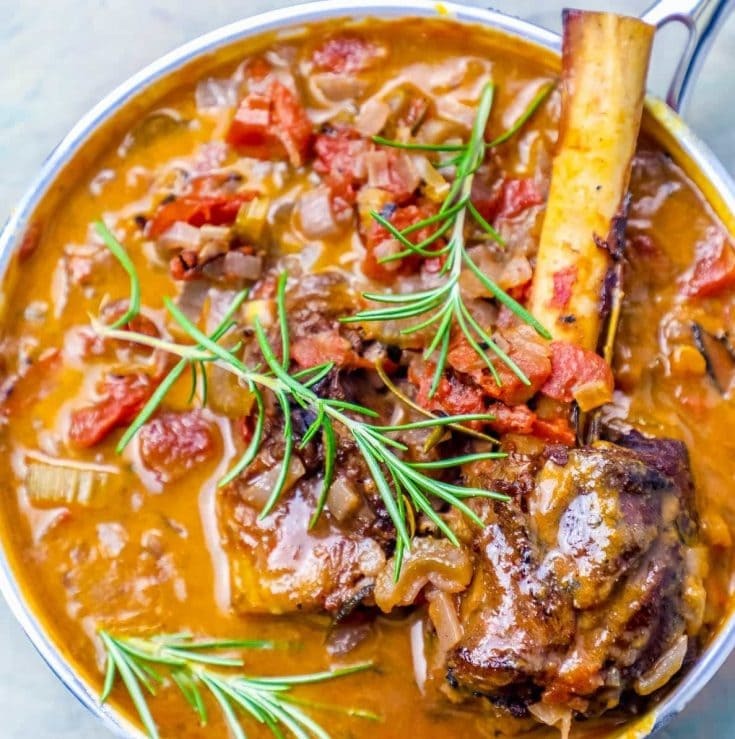 Italian-Inspired rosemary braised leg of lamb is quick, easy, and delicious – perfect fall off the bone tender braised lamb in tomatoes and rosemary sauce. 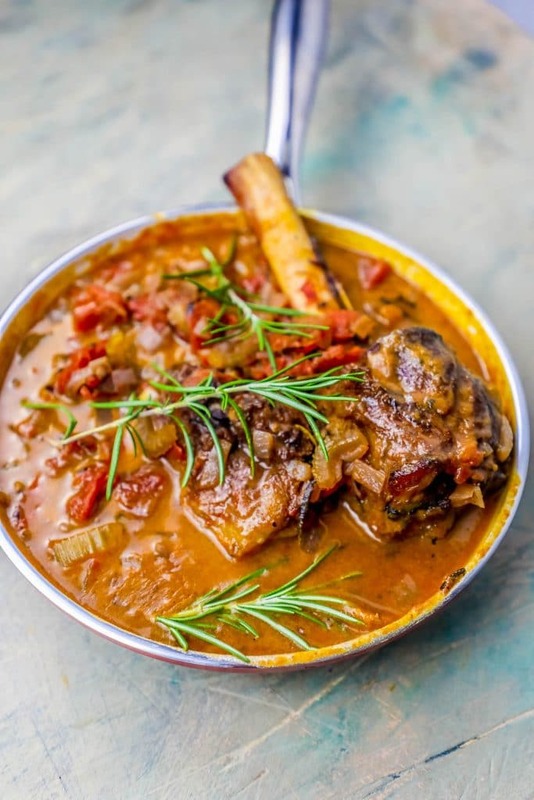 Lamb is a dish that is perfect for holidays – it is rich and delicious, hearty, and often involves long, slowly bubbling concoctions of wine, herbs, and spices that cocoon it in flavor while making the meat tender and soft. Lamb is also a very good source of zinc, iron, potassium and vitamin B12, according to the Animal Sciences department of Purdue University – making it a healthy and delicious choice for holiday dinners. This easy leg of lamb recipe is perfect for an Easy Easter Lamb Dinner – and sure to be the star of your Easter dinner! A slowly braised lamb dish is not only a decadently fancy dish to serve at a dinner party – it’ simple and easy enough to make any night of the week, and can easy be chucked into a slow cooker to do the work, as well. just take me to the braised leg of lamb recipe already! If you’d rather skip my (very helpful, i think) tips and tricks, essential cooking info, and similar recipe ideas – and get straight to this deliciously easy rosemary braised leg of lamb recipe, simply scroll to the bottom of the page where you can find the printable recipe card. This Braised Leg of Lamb is a perfect Easy Easter Lamb Dinner – I love to serve it with my recipe for delicious homemade artisan-style no knead bread! 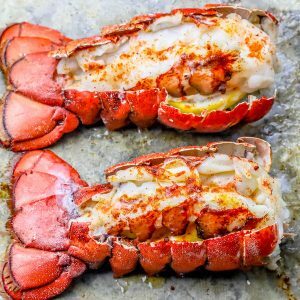 This recipe is a knockout, and fabulous for Easter dinner. 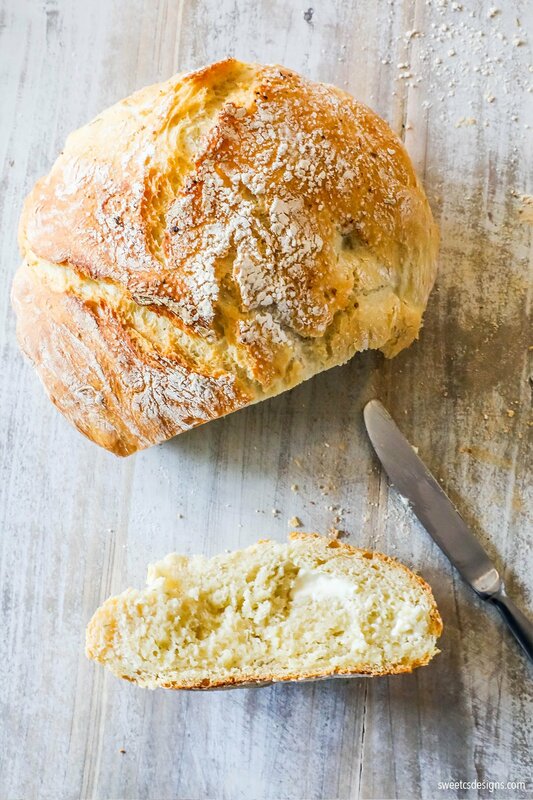 To find my No Knead Bread Recipe, click here – or click the video below to see just how easy it is! 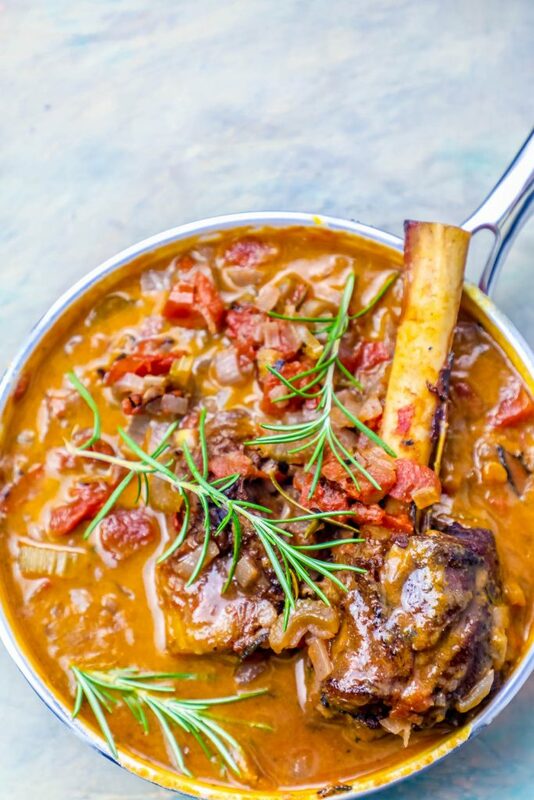 Lamb gets a bad rap for tasting gamey – and certainly, lamb can have a very strong “funk”. There are a couple tips and tricks to be sure your lamb is melt-in-your-mouth delicious and has less of a gamey-grassy funk – I’m sharing some below! While not scientific, many people report that American lamb is less gamey than New Zealand lamb and has less grassy “funk”. Opt for younger lamb, not mutton. 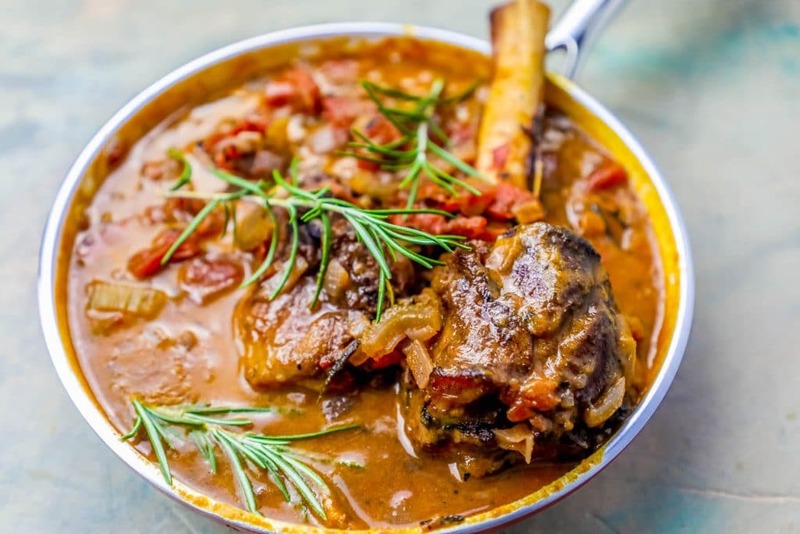 Lamb tastes more gamey as it ages – opt for younger lamb instead of mutton. The gamey, grassy flavor of leg of lamb is strongest in the fat of the lamb – trim off much of the fat to reduce gamey flavors. 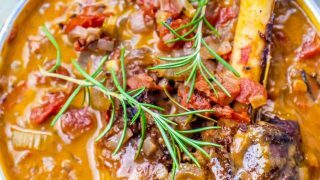 Aromatics like rosemary, garlic, and thyme combat lamb’s gamey flavor – pairing these herbs in this recipe helps cut the flavor and bring out the rich, delicious lamb flavor. Sear first to prevent steam. Locking in the moisture of the lamb is important for a few things – browning meat before cooking helps give a rich, caramel flavor to the crust, cutting down on funky gamey lamb flavor – but also helps seal in moisture and gives your lamb a beautiful texture and appearance. 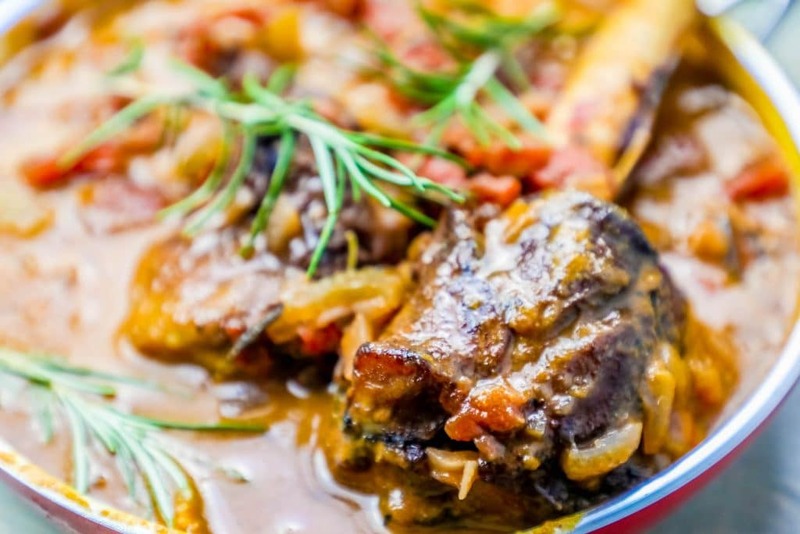 Don’t skip searing your lamb shanks first if you’re looking for a good way how to make lamb less gamey. If you love this Rosemary Braised Leg of Lamb Recipe as much as I do, please write a five star review in the comment section below (or on Pinterest with the “tried it” button – you can now add pictures into reviews, too! 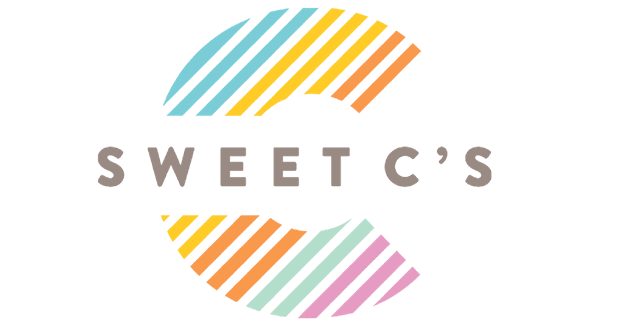 ), and be sure to help me share on facebook! Pat lamb shanks dry and trim off any excess fat. 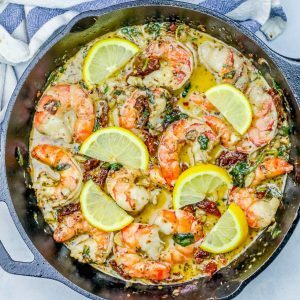 Het olive oil in large, heavy pan until shimmery. Working in batches, cook lamb shanks until brown on all sides, about 8 minutes. Transfer shanks to plate and set aside. Add onions, carrots and garlic to pot and sautee until golden brown, about 10 minutes. Stir in wine, tomatoes, chicken broth and beef broth. Season with rosemary and thyme. Return shanks to pot, pressing down to submerge. Cover, and simmer until meat is tender, about 2 hours. Remove cover from pot. Simmer about 20 minutes longer. Transfer shanks to platter, place in a warm oven. Boil juices in pot until thickened, about 15 minutes. Spoon over shanks to serve.